Like a circus high-wire acrobat, Chris Franco knows the value of precision and balance. The director of treasury for National Instruments, a publicly traded multinational company, Franco and his team must produce accurate, timely financial reporting while striving to streamline and simplify processes. This proved especially challenging following recent amendments to the US Generally Accepted Accounting Principles’ (GAAP) standards for revenue recognition, which heavily affected software companies like National Instruments, a producer of software-defined automated-test and automated-measurement systems. The GAAP amendments pushed Franco and his team to change, streamline, and automate the company’s processes to account for and report revenue. To ensure there were no delays or errors in reporting, Franco and his team worked closely with business leaders, external auditors, and systems groups. Franco first joined National Instruments in 2005 as director of internal audit. 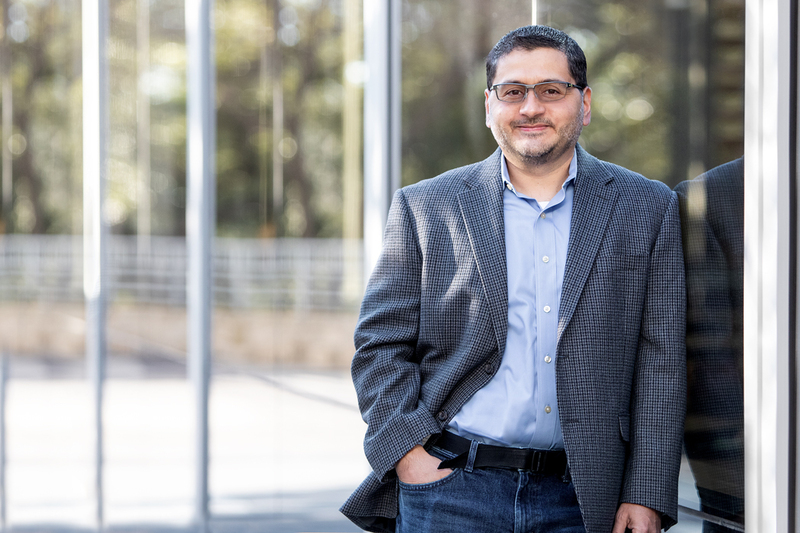 This came after he earned his master’s in professional accounting from the University of Texas at Austin in 1995 and gained experience as an audit manager at Ernst & Young and as a controller at a tech start-up. In his current role, Franco oversees the company’s external reporting, revenue accounting, and treasury teams. His group is central to National Instruments’ success: They manage a sizable amount of the company’s working capital, about $740 million, of which about $531 million is cash and cash-equivalents and a portfolio of about $240 million of worldwide trade receivables. For a publicly traded company such as National Instruments, financial reporting can have real implications for the bottom line. One of the ways his team is doing this is by designating one global point of accountability, instead of having team members report to a regional controller. “We’re aligning where some of those resources are reporting to make sure we can focus and continue to drive consistency and efficiency,” he notes. Franco strives to be trusted as a subject matter expert whom his team and the company’s leaders feel comfortable approaching with questions or ideas. He accomplishes this through involvement in his team’s work, and through classroom training sessions on technical matters.